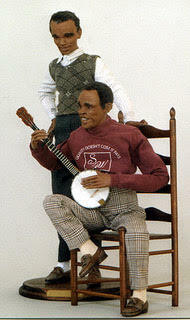 Jack Johnston’s new book will be introduced to the public at the Quinlan Doll Show in Philadelphia this coming April. 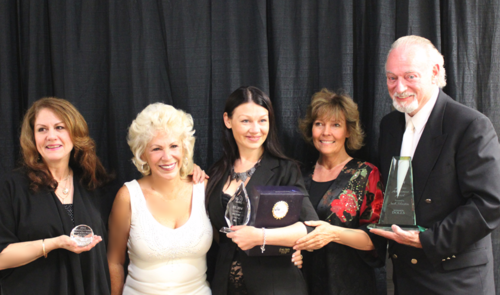 Jack will offer a free 45 minute lecture at the show covering the Key steps to building a successful doll business. Mr. Johnston is well known for his business prowess and marketing knowledge. 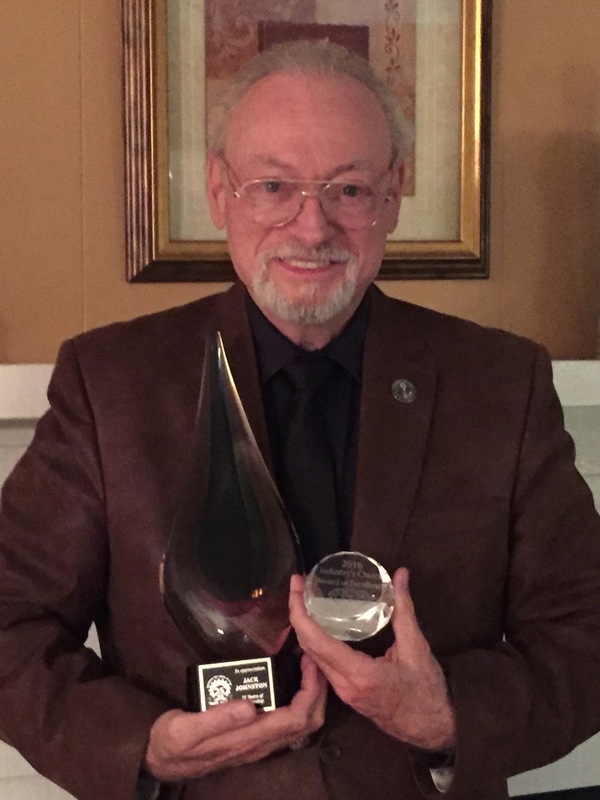 He is a sculptor, instructor, author, marketer and businessman. If you have any desire to promote or build your doll business you should attend his free lecture. Jack Johnston has a Bachelor of Fine Arts from Brigham Young University in the field of Commercial Art. In one form or another he has worked in his field since 1970. He has been a professional doll maker, instructor, film producer, and been in the doll making supply business for 25 years. 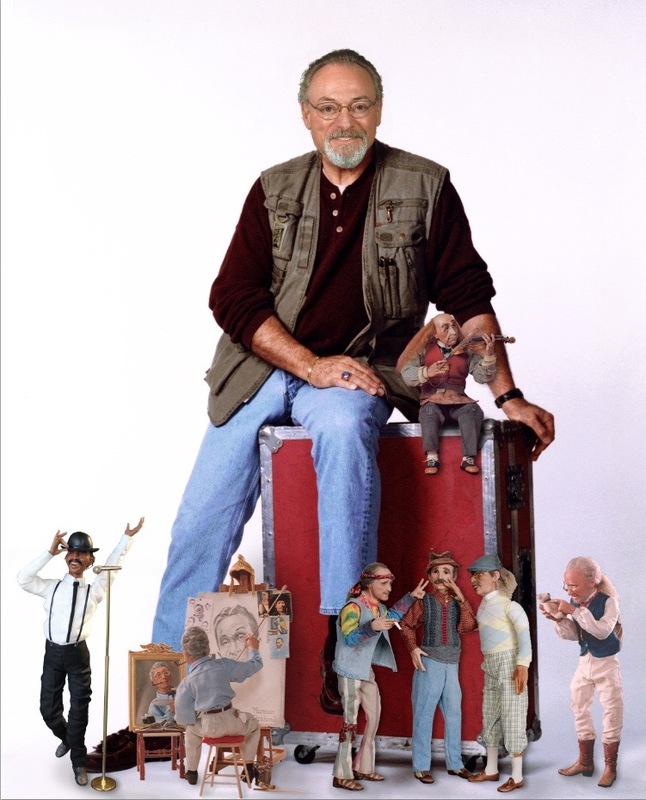 He has taught over 38,000 students during his career, and published 7 books on sculpting art dolls. 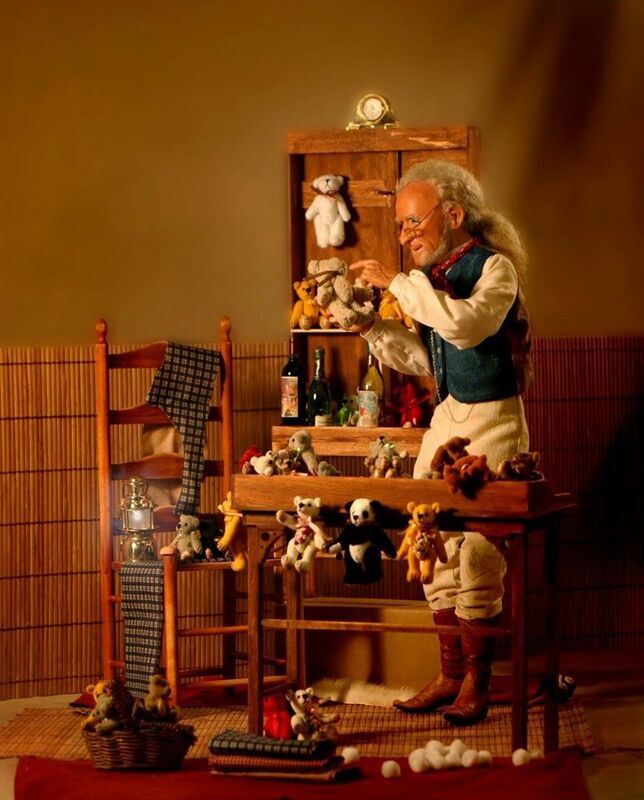 He has also produced 15 films on how to make one-of-a-kind dolls. He is the founder of Johnston Original Artdolls LLC, the ProSculpt Company, and the Professional Doll Makers Art Guild. 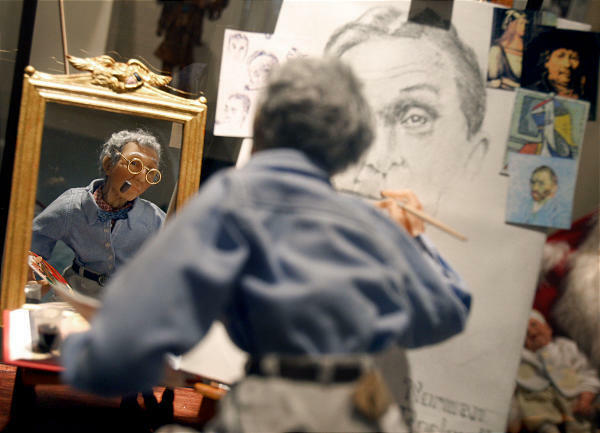 In the first few years of his career Jack Johnston, professional marketer turned doll maker, rose from an unknown to one of industries' brightest stars, astonishing doll artists and collectors worldwide with his nearly instantaneous success. His talent and artistic ability transcend every aspect of doll-making. Jack also possesses the unique ability to pass on to others completely and successfully that which he has mastered. Mr. Johnston is now retired but continues to serve as adviser and CEO Emeritus of the Professional Doll Makers Art Guild. 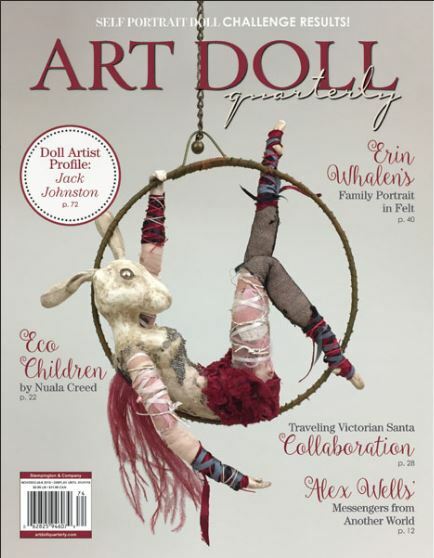 He writes for Dolls Magazine, Art Doll Quarterly, and a Blog for Paradise Galleries. For more information please contact him at jjartdolls@gmail.com .